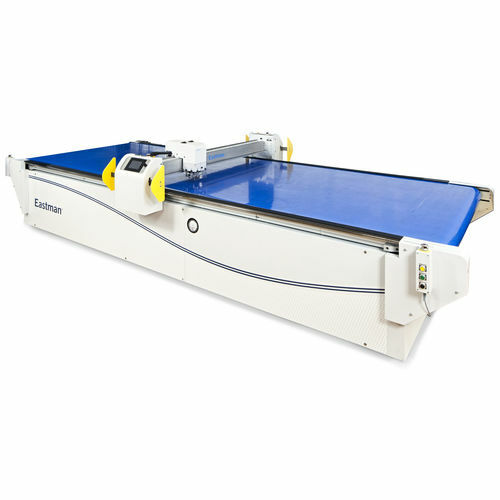 The Eagle Conveyor System is designed to offer superior operation for both single and low-ply cutting. It comes with the ability to convey rolled materials continuously while maintaining consistency in control and speed. 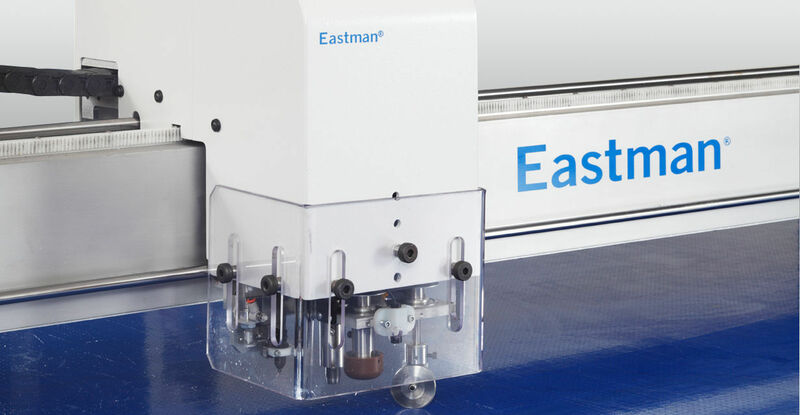 Eastman's gantry and tool head are designed for perfect cutting of most industrial technical fabrics. 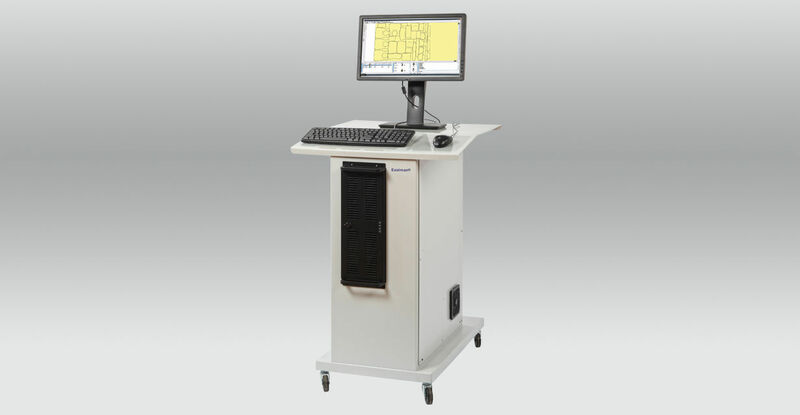 Their high level or precision and accuracy exceeds industry standards. 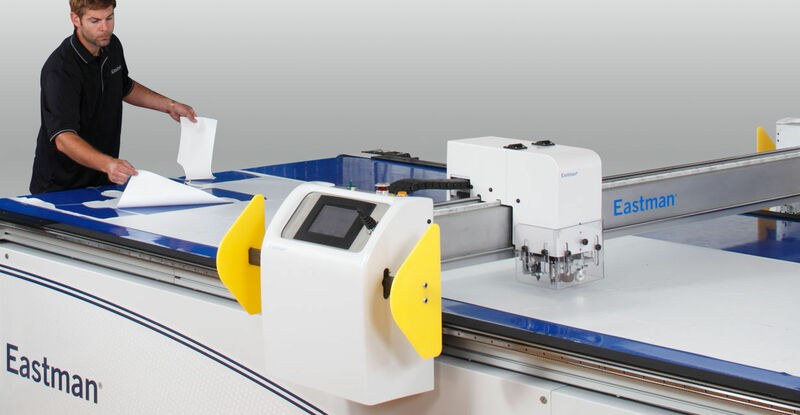 Cutting tools (in addition to rotary knives) include DRAG knives, PUNCH Enclosures for computer available specific to protection from high particulates - like CARBON FIBRE dust.